One of the things I want to do this year is read more. I tried last year and failed miserably. I have already read one book in 2019, so I’ve started strong. I’m hoping to get this pile before the end of April, but we’ll see. 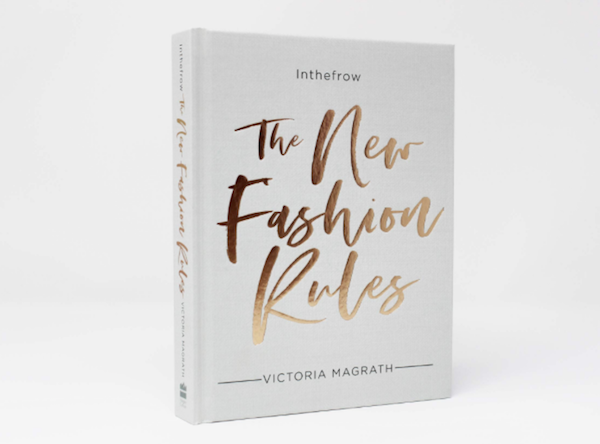 I started with The New Fashion Rules by Victoria Magrath of inthefrow.com. The book is the fashion blogger’s summary of how we got to where we are in the fashion world. I’ve followed Victoria for years, so was excited to read this. She has a PHD in Fashion, so is definitely not your archetypical fashion blogger. I liked how she broke down the book into key events in the recent history of fashion and how they’ve shaped the industry today. If you are interested in fashion, how it works and where it’s going, pick this up. 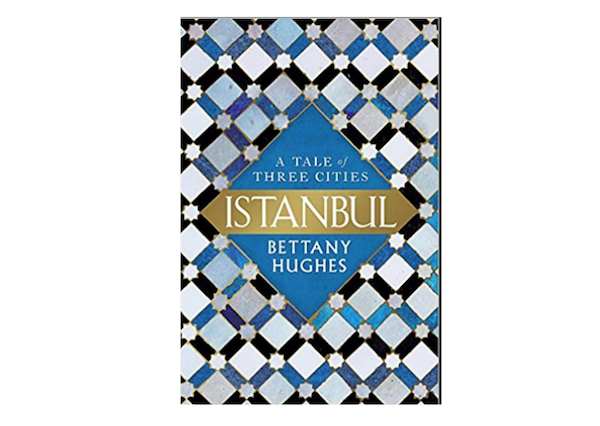 Istanbul by Bettany Hughes is going to take a while to get through, but Istanbul is one of my favourite cities, so will persevere. 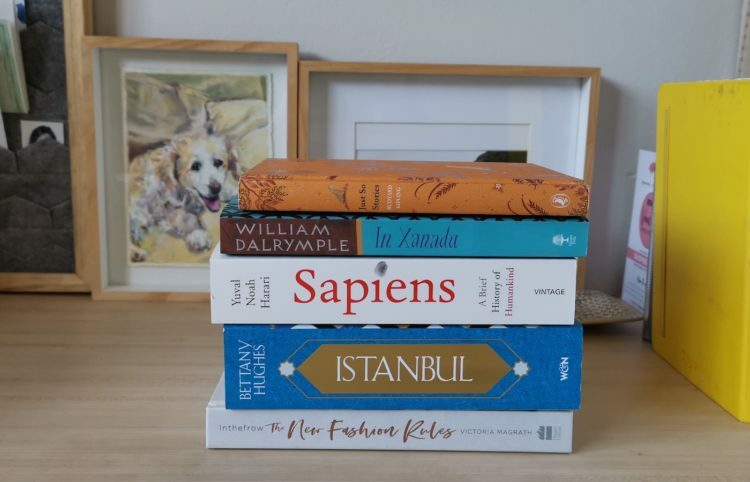 The story follows the history of the ever-changing city from Byzantium to Constantinople and on to modern day Istanbul. 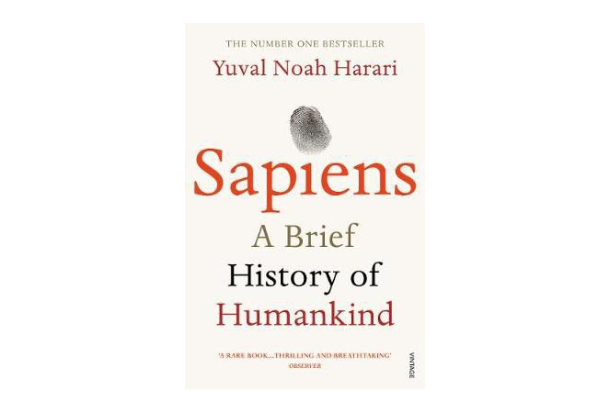 Sapiens by Yuval Noah Harari has been on my list for ages, and seeing that no fewer than 3 people have told me to read it this year alone, I’ve got it in the pile. It also, bizarrely the first of two book in this list recommended by photographer friends – just a random bit of info for you. 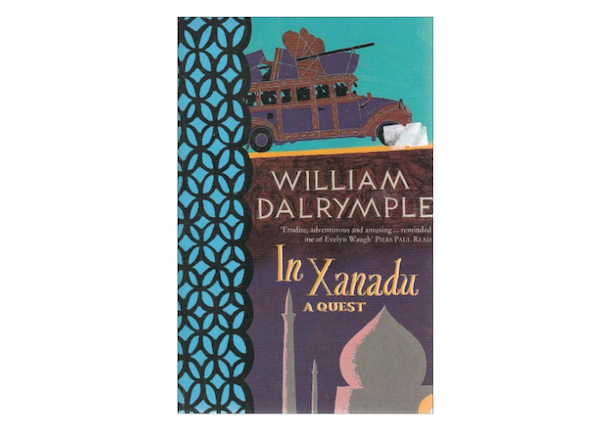 In Xanadu by William Dalrymple is the next book by the author that I’ve had my eye on. I thoroughly enjoyed the others of his I’ve read, especially From the Holy Mountain. I photographer I worked with years ago introduced me to his work and I’ve been a fan ever since. 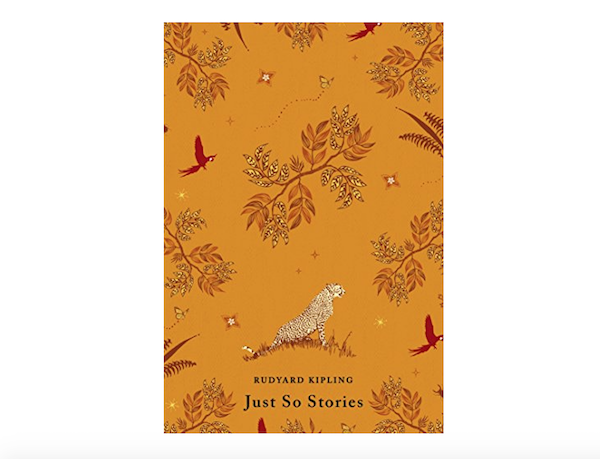 Just So Stories by Rudyard Kipling is the next book I’ll be reading to Jools. I have exhausted my Enid Blyton collection and was sad to finish My Family and Other Animals. Penguin have redesigned their classics collection, and I couldn’t resist this beautiful version of Just So Stories. I can’t find a link to this particular version online, but I got this one at my local Exclusive Books.